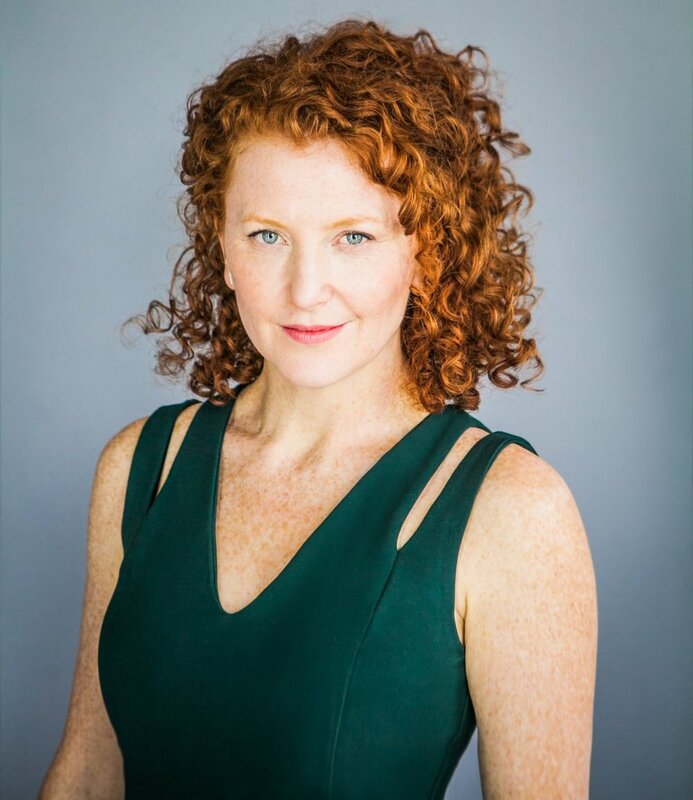 Diana has a varied artistic background, working in theatre & film as a professional actor, singer, dancer, choreographer & improviser for 25 years. She has worked in such theatres as 7 seasons at the Stratford Festival, Elgin Theatre, ACT in San Francisco, Barbican in the UK, Second City. You can see Diana on the small screen in such shows as The Handmaids Tail, Murdoch Mysteries, The Romanoffs, The Detail, The Coroner. She is the recipient of her hometowns' Arts & Culture Wall of Fame in Niagara Falls in 2012. Alongside her performance career, Diana created an handbag & accessories company in the early 2000s called FlyBall Bags. She sold to stores across North America as well as many artisans shows. In 2014, she decided to get formal design & technique training at George Brown College. 16 months later, Diana was awarded the Deans Medal for top GPA in the entire Arts & Design program. After 2 years of apprenticeship at Lea-Ann Belter Bridal & working in wardrobe in film & tv, it was time to launch her new business, Diana Coatsworth Design to great success at the spring One of a Kind Show. Whether creating custom bridal and red carpet looks, to having top actors and tv personalities wearing DCD designs to special events, or to her seasonal collections, she hasn't slowed down a bit! DCD is for a woman of any age, who wants quality, tailored looks that are "more style, less effort". Fresh, original designs that you can cherish for years. DCD believes in inclusivity with a body positive message. Diana knows shopping for clothes can be a vulnerable experience for some, and she cherishes each of her clients by building a lasting relationship with them. Currently she resides in downtown Toronto with her partner of 20 years, drummer Kevan McKenzie & their sweet dog Charlie.